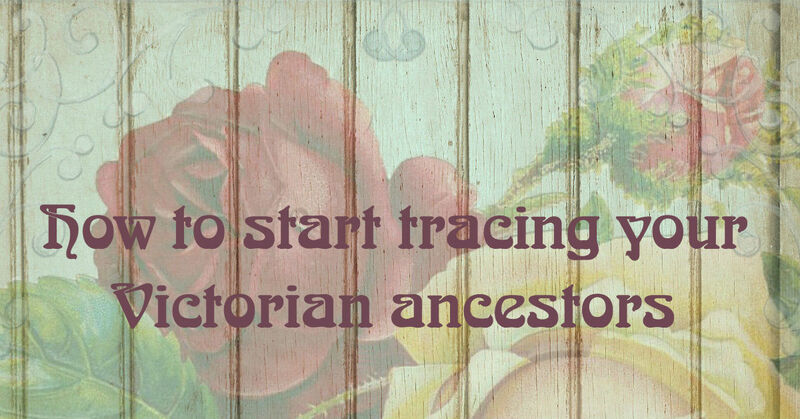 Don’t know where to start with your family history? Hit a brick wall? 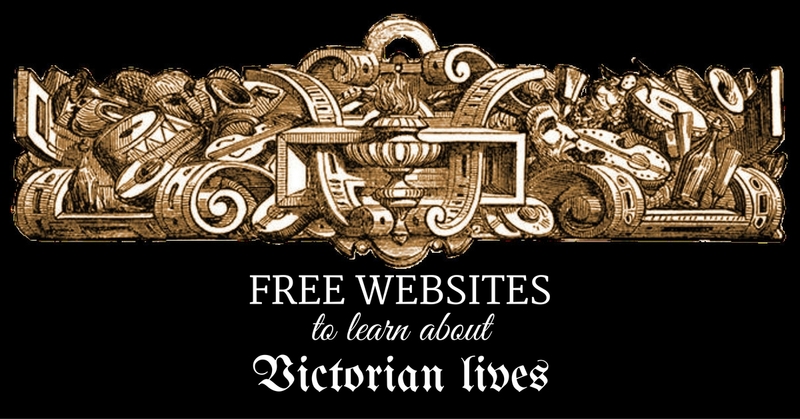 Want to explore further and learn more? 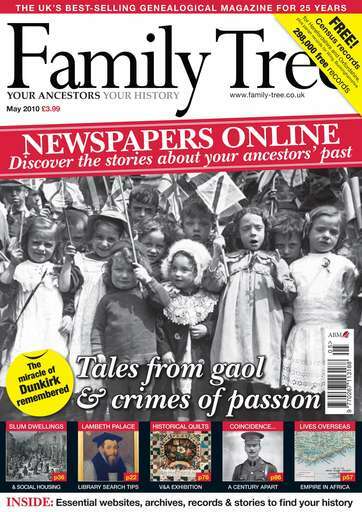 Family Tree is the original and best family history magazine devoted to helping you trace your ancestors. 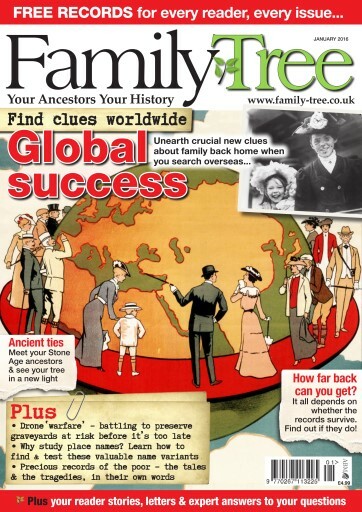 If you’re looking for practical ways to do your family tree, this is the magazine for you. 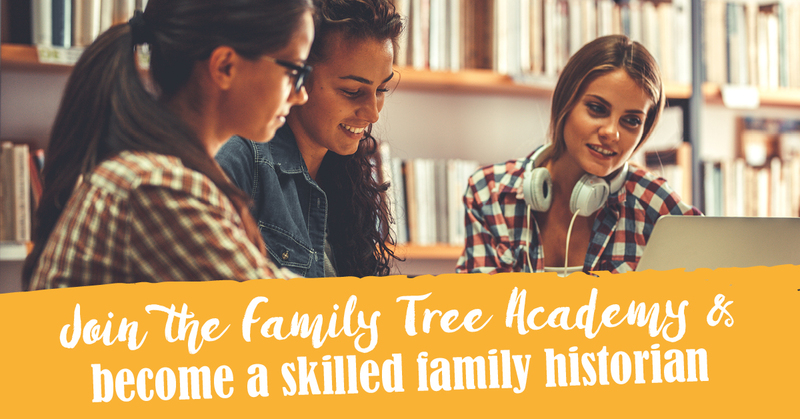 Family Tree is the expert guide to doing your family history, with hands-on how-tos, research skills workshops, tutorials, Q&As and stories to inspire. 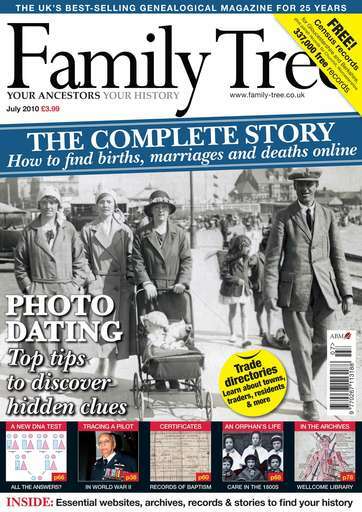 Bringing together the top experts and most trusted advice for over 30 years, it’s crammed with tips and techniques to help readers of all levels find out more about their family history. 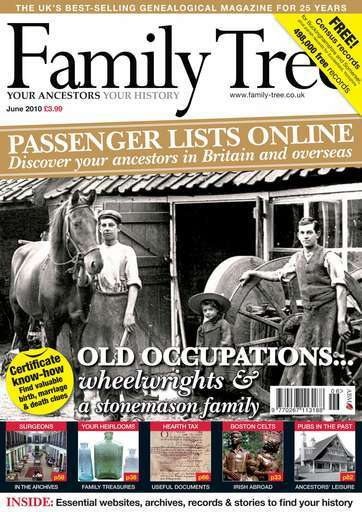 Every issue combines well researched articles with essential sources and websites, and shows you how to access records both online and in the archives and use them to full advantage. 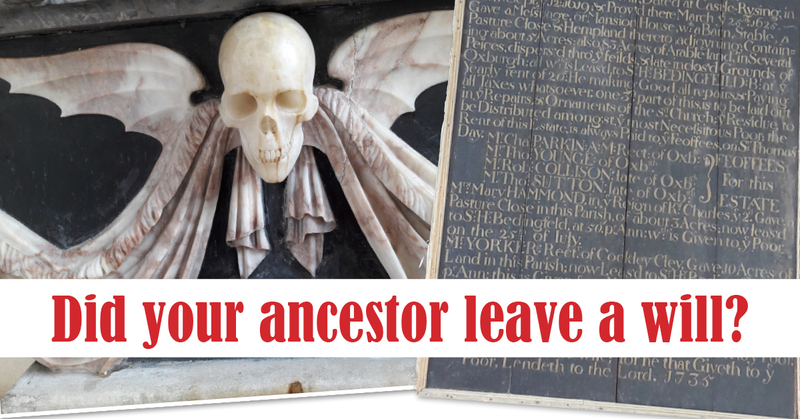 Fascinating reader stories and moving historical articles help to put your ancestors’ lives in context, bringing the past to life. 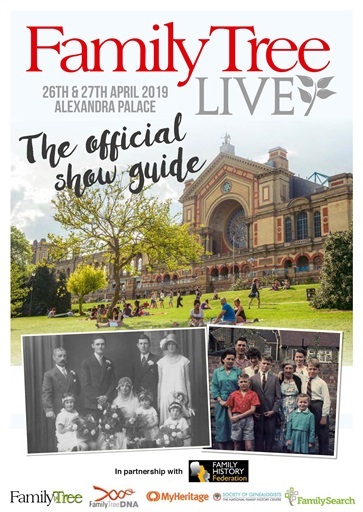 Family Tree also includes the latest news, reviews, events and competitions, plus expert Q&As and photo-dating.